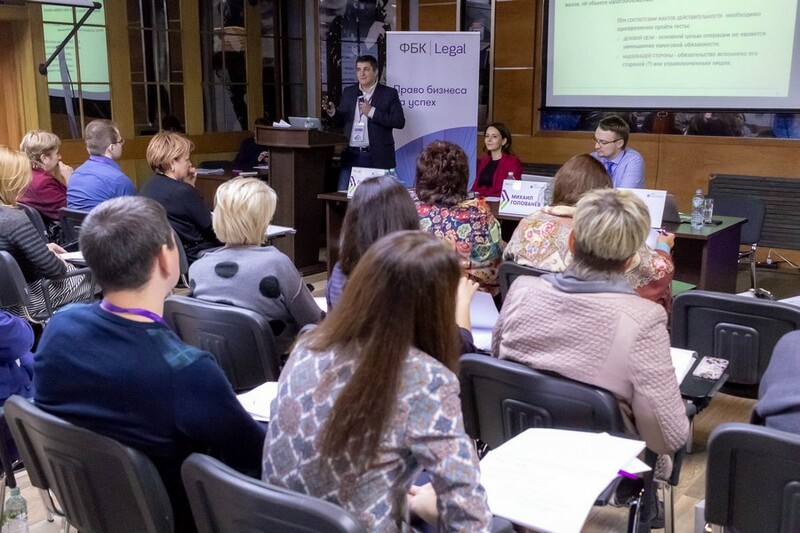 At a unique two-day workshop lawyers of FBK Legal’s Tax Litigation Department and external experts have spoken about best practices in providing assistance during tax audits, defending taxpayers against unsubstantiated accusations and the most relevant tax issues. 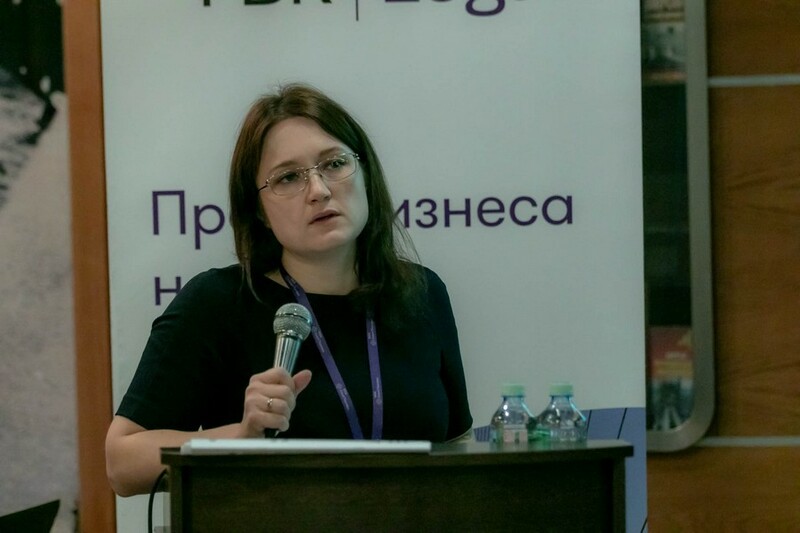 Tatiana Grigorieva, Associate Director of the Tax Litigation Department, described the main changes in legislation that will affect tax administration and tax claims. 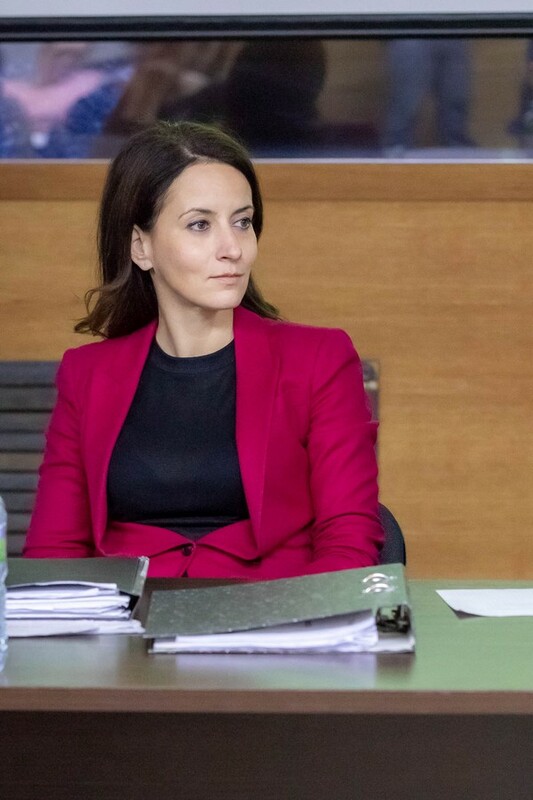 Starting from 1 January 2019 such changes will force companies to apply other principles and consider new regulations. 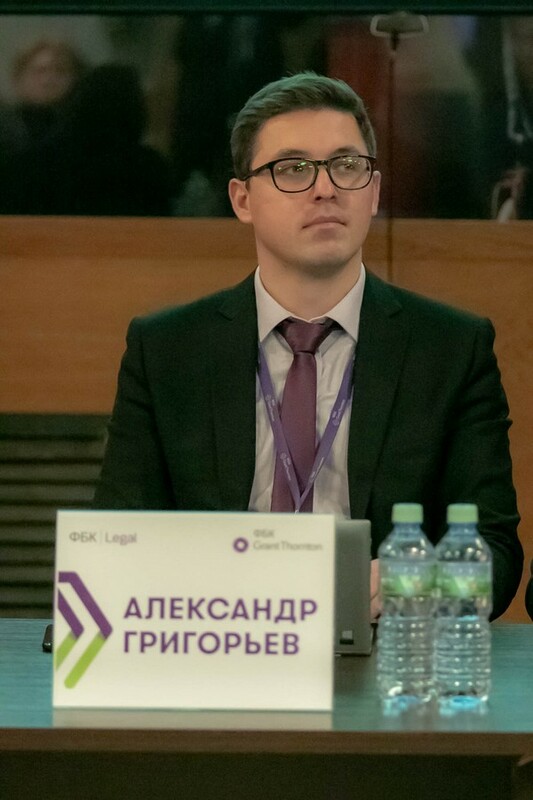 When speaking about analysis conducted by tax authorities before tax audits, Alexander Grigoriev defined the scope of tax officials’ authorities at this stage, solutions for taxpayers, their rights and obligations. Using real life examples he gave recommendations on how to act and how to prepare evidence at the pre-audit stage to prove that your position is appropriate. 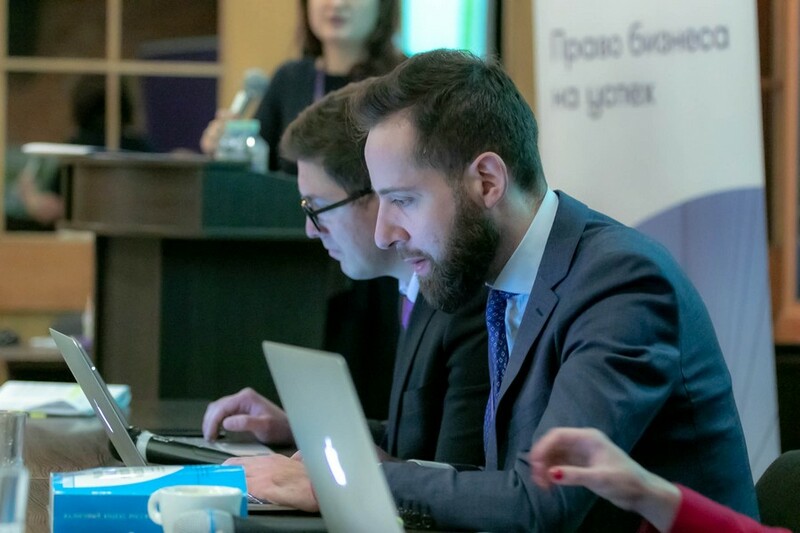 Project Manager Artem Lomize spoke about actual authorities of tax officials and their lawful and unlawful demands. He mentioned the types and stages of audits, named standard procedures during interrogations and the most often types of examinations currently conducted by tax authorities. 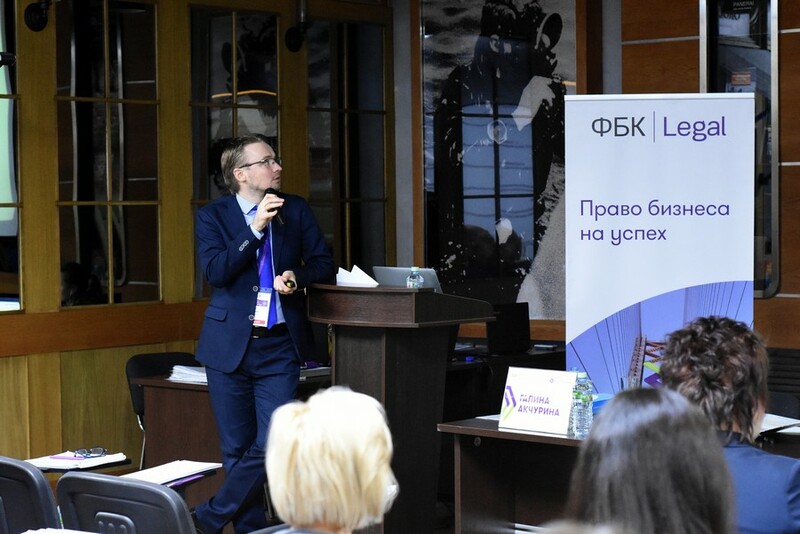 Denis Saushkin, Managing Partner of ZKS Attorneys, followed up on the topic. He gave his tips on how to defend your company against criminal tax evasion charges. 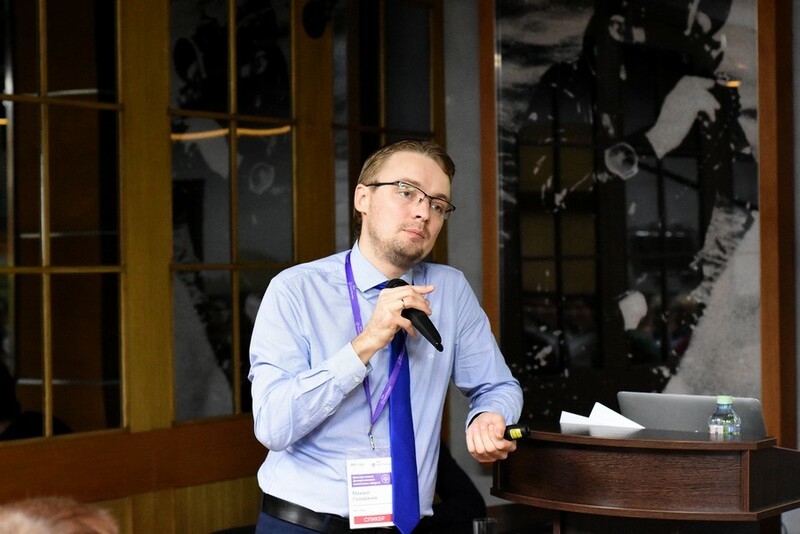 Mikhail Golovanev, the Head of Strategic Design and Prejudicial Tax Risk Assessment Practice, spoke about today's status and the near future of price control for taxation purposes. 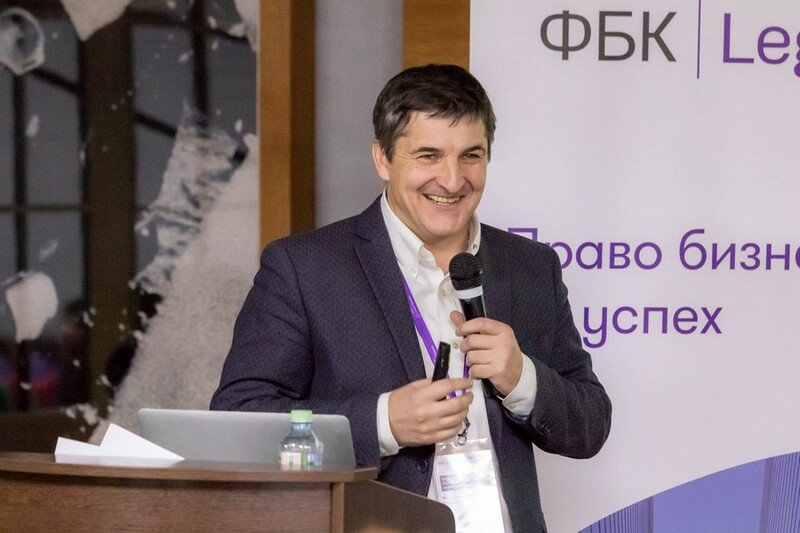 He shared practices applied by tax authorities for market manipulation charges, approaches based on court precedents and a forecast for 2019. 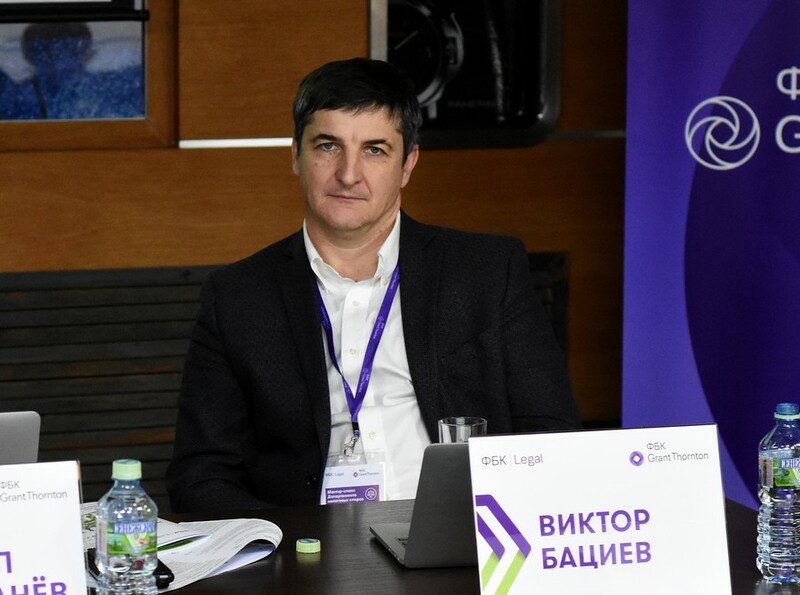 Viktor Batsiev, former chairman of the tax judicial assembly of the Supreme Arbitration Court of the Russian Federation, gave an insight into structuring of businesses, transactions and investment programmes and tried to define a borderline between tax planning and tax avoidance. 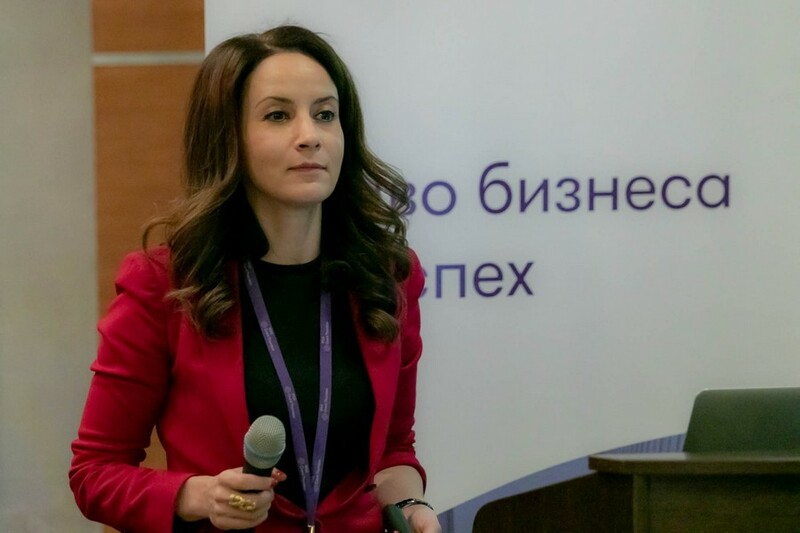 Partner and Director of the Tax Litigation Department Galina Akchurina dedicated her speech to tax audits. She underlined that the timeframe of the workshop is not sufficient to share all accumulated knowledge, skills and practices. 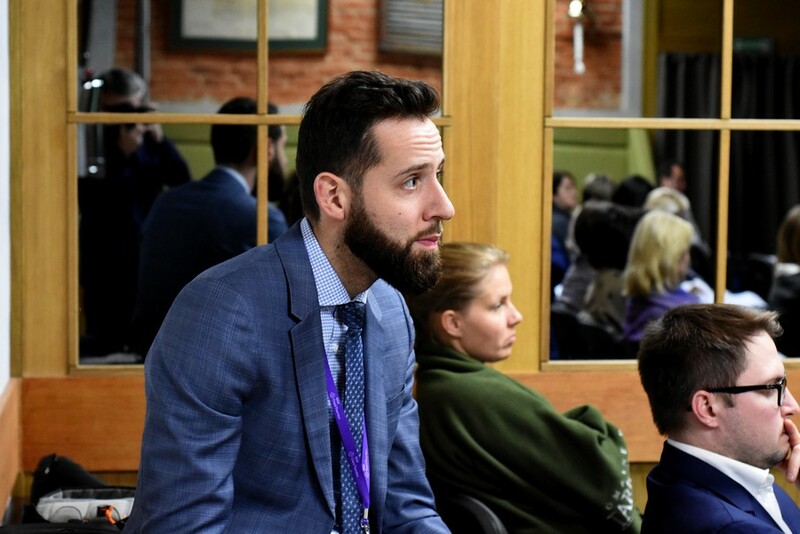 “The workshop has gathered not only a very large but also very motivated audience. We examined tax audit programmes and discussed effective and ineffective defence strategies. We exchanged opinions on different cases. We are very grateful to everyone who attended the workshop. 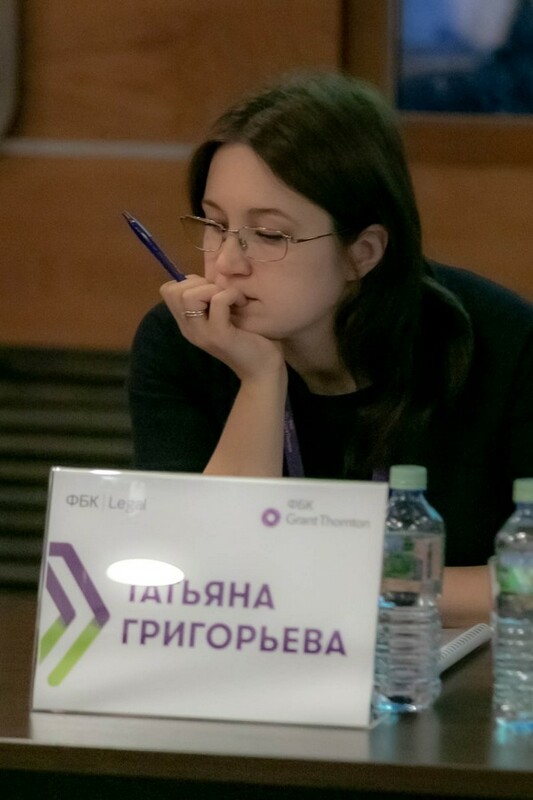 We will be glad to meet again at the next workshops to discuss the most significant tax issues,” Galina Akchurina said.